Green Cross Home Care Services is an outstanding home health care agency based in Miami, Florida. We have been faithfully and proudly serving Miami-Dade for 17 years. 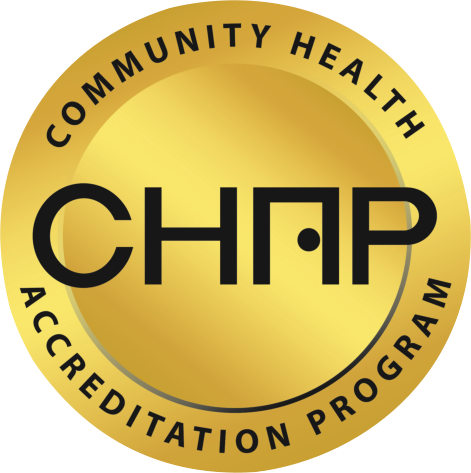 We take pride in being a licensed agency in Florida and being accredited by the prestigious Community Health Accreditation Program (CHAP). Our main priority is the health and total well-being of our patients. It is our goal to match each caregiver to each patient’s needs to ensure that our patients are well taken care of. Green Cross Home Care Services is made up of 12 full time employees and over 150 health contractors. Prior to employment, our employees have been subjected and cleared from a series comprehensive background checks, drug testing and criminal checks. We are an equal opportunity provider. Green Cross Home Care Services does not discriminate anyone on the basis of gender, age, race, color, creed, sexual orientation, religious belief or ethnicity. We are at service to anyone who needs it. We are a team…striving to be the best…for the welfare of our patients. We believe that by working together we will succeed in our mission. We have prepared this booklet to assist you in becoming better acquainted with us, to help you understand the home health care process and explain your rights as a patient. We will do our best to answer the questions you may have concerning your care and treatment. Our mission is to meet the client’s needs in the community. We believe that maintaining a good relationship with the physician will enable us to better serve clients in the community. We are nurses working with nurses. We are committed to providing the highest standards on home health service. We assist patients in maintaining their dignity. We assure a sense of pride in our professionalism, treatment and individualized patient care. For questions and concerns, please dial 1-866-614-4272 for immediate assistance. We look forward to hear from you.